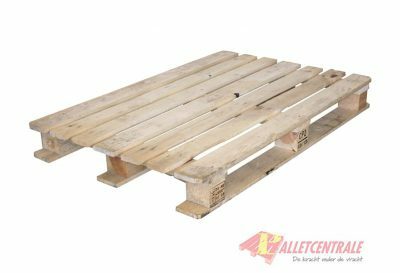 CP pallet stands for Chemical Pallet. 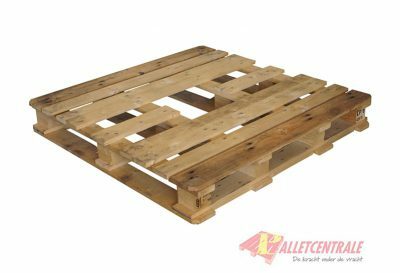 In the early 1990’s, CP-pallets were developed in consultation with the big players in the Chemical industry in order to get more unity and fewer types of pallets. This initiative was started and coordinated by the then APME (currently Plastics Europe). The result was impressive. Today, millions of CP Pallets are manufactured and traded within Europe. There is also interest in the various versions of the CP pallet in America. 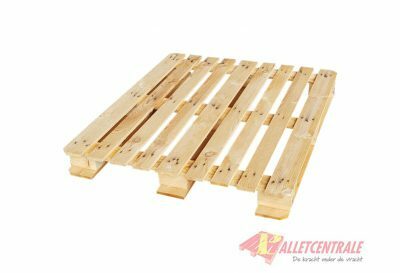 CP pallets are made of wood. There are 9 versions of CP pallets. 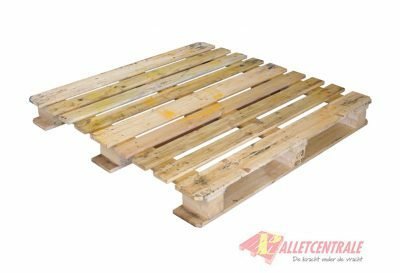 The CP pallet is no longer used only in the chemical sector. 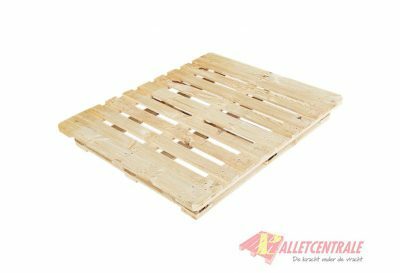 Because of the uniformity of the various models and the strength, the CP pallet is used in almost all sectors to transport or store goods. 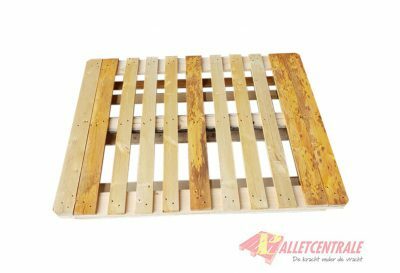 CP pallets are available in different versions and sizes. 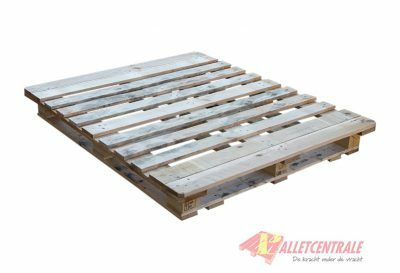 The market for used CP pallets is huge within Europe, and millions of used CP pallets are bought and sold annually. 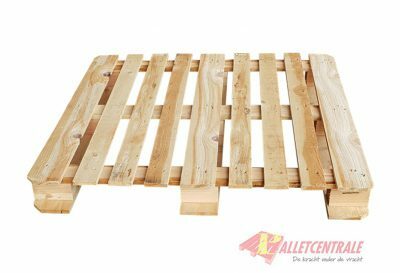 CP pallets are produced in 9 different versions, CP1 – CP9. 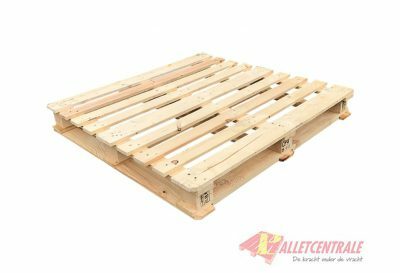 There are 5 sizes and 9 different versions of the CP pallet. 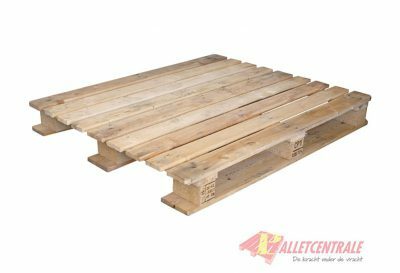 The CP1 pallet has an open bottom deck and the CP6 pallet has a crossed base with long planks underneath. 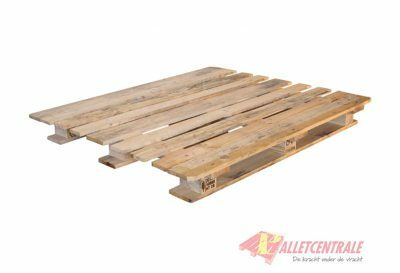 Both CP pallets are perfectly suited for roller tracks and loading of bagged goods. 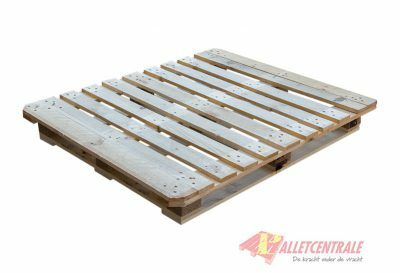 The CP2 pallet is characterised by dimensions of 80 x 120 cm with a cross brace for extra load capacity and an open bottom deck design. The CP3 and the CP9 pallet measure 114 x 114 cm. Also again provided with a cross brace for extra load capacity. The CP3 has a bottom deck with an open design while the CP9 is equipped with a perimeter base. Nowadays frequently obtained by a milled bottom rail but also still available with filling rails. Both versions are perfectly suited for loading bags, octabins, drums and big-bags. The CP3 and CP9 are suitable for stacking and fit perfectly in a container. The CP8 is also 114 x 114 cm and is characterised by the hole in the middle of the upper deck. Especially for big-bags with bottom dumping. The CP4 and the CP7 pallet are 110 x 130 cm, also with a cross brace for extra load capacity. The CP4 has an open bottom deck and the CP7 has a perimeter base. Both pallets are ideal for loading bagged goods. 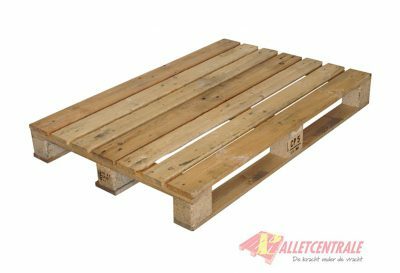 The CP5 pallet is 76 x 114 cm, has an open bottom deck with 3 long slats and NO cross brace. 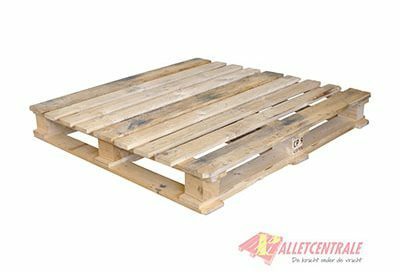 A very useful pallet for transport in the container with drums and bags.